The business and general aviation industry is preparing for a major boost with EASA set to give its formal approval to single engine turboprops as offered by primary players Daher; Pilatus; Piper and Textron, performing public charter flights in instrument rated conditions (IRC) later this year. Single-Engine IRC will open up a new category in bizav; help widen the customer pool, introduce more people to the value of charter and create more business for smaller airfields. 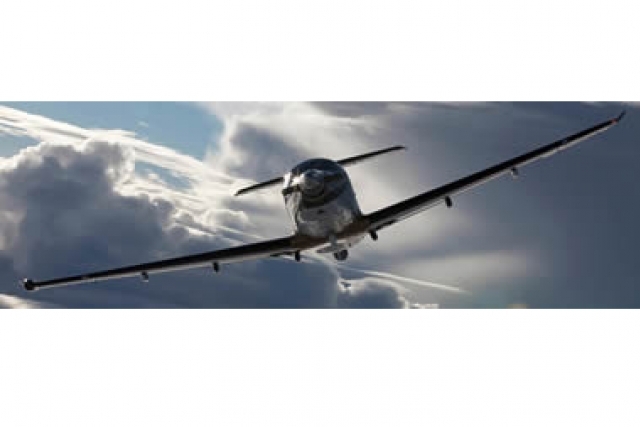 Advocates - and there are many - believe the sector will spawn a new sector for the industry; a 'nursery for business aviation," suggests Close Brothers' Richard Kearsley. The day will address the market potential; the restrictions; how easy is it going to be to get an AOC; being supported in the field; could this sector be a catalyst to encourage a new generation of commuter operators as well as be a saviour for under-used regional airfields. It will look at the single engine turboprop versus twins. Wheels Up will talk about its innovative new membership club model they have created in the USA with the twin-engined King Air, while Hendell Aviation in Finland will share their experience working to obtain an AOC for the PC-12 for Europe and the Middle East. Delegate places for this must-attend conference are offered free of charge on a strictly first come, first served basis. Read article in BlueSky: A new entry level for business aviation dawns. To avoid disappointment, secure your place now by visiting www.setops.co.uk and following the 'registration' link. Limited sponsor and exhibitor opportunities are available.